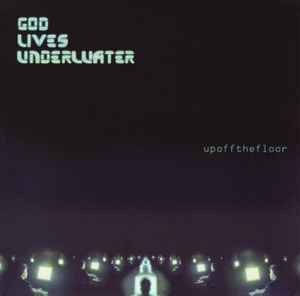 While the songs on this album are in fact awesome and exactly what you'd expect from God Lives Underwater, the quality of the mastering from the record label [Locomotive Music] is very, very poor. After the band pointed out the obvious horrible lo-res quality of this release, Locomotive Music refused to fix and re-release it. There is, however, a promo copy of this album out there that does have the hi-res versions contained within. Find this promo, and you'll hear this album the way God intended.